More than 4,000 adults and children ran, walked, danced and played across three miles of bubbles at the race. 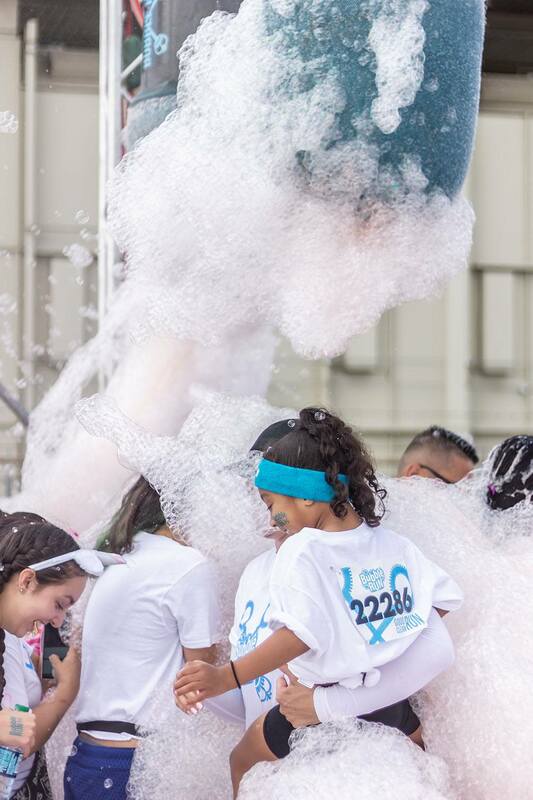 When the participants completed their run, they were met with food trucks, more bubble machines, a DJ playing music and a space to dance. Children showed off the medals they received after finishing the race. Many participants said they enjoy these 5k runs because it helps them stay in shape and have fun while doing so.